 Basilio officially incorporates the Leonidas brand and logo to protect his products. As a symbol, he chooses the image of the warrior Leonidas, king of Sparta. By choosing such a strong figure to represent his brand, Basilio demonstrates his ambition, and more importantly, respect for his uncles and his Greek roots. 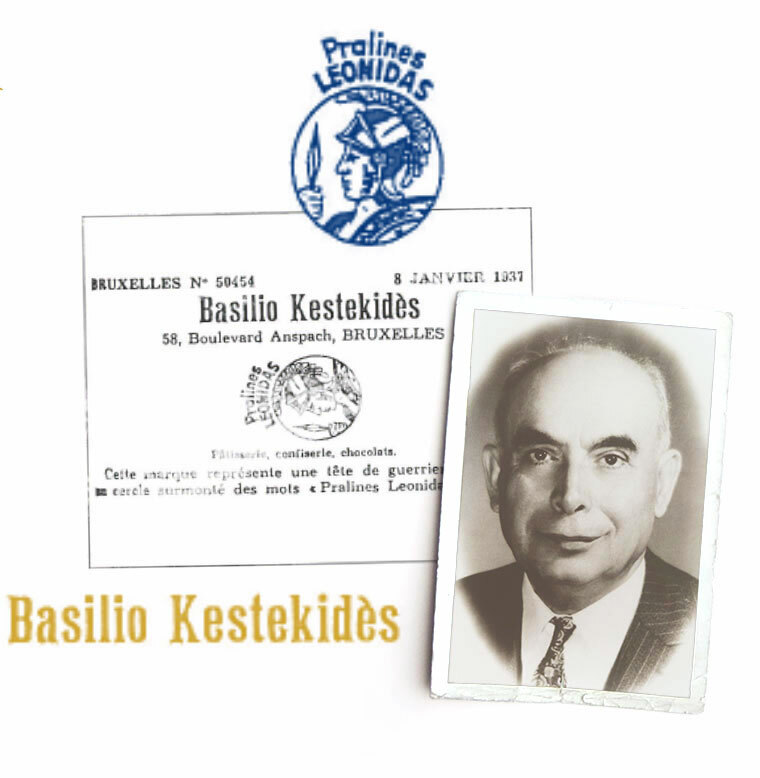 The logo is represented by a circle with the words “Pralines Leonidas” on top. Leonidas gradually hands over the reins to Basilio who, by this time, has become a master-confectioner in his own right. Leonidas dies in 1948, leaving his business to his nephew. Leonidas’ success steadily grows and more shops open in Brussels: Boulevard Adolphe Max, Rue des Fripiers and Porte de Namur. The people of Brussels can’t get enough of these small boxes filled with delicious handmade chocolates which are fresh and full of flavour — all at an unbeatable price to boot. Until 1966, you could buy 100 grams of chocolate for 10 Belgian francs (€0.25). To meet growing consumer demand, Leonidas SA acquires the former building of a cheese dairy company located at Bel de la Rue des Bassins in Anderlecht. Leonidas also expands to the U.S., and in the late ’90s, to Asia where it becomes market leader. 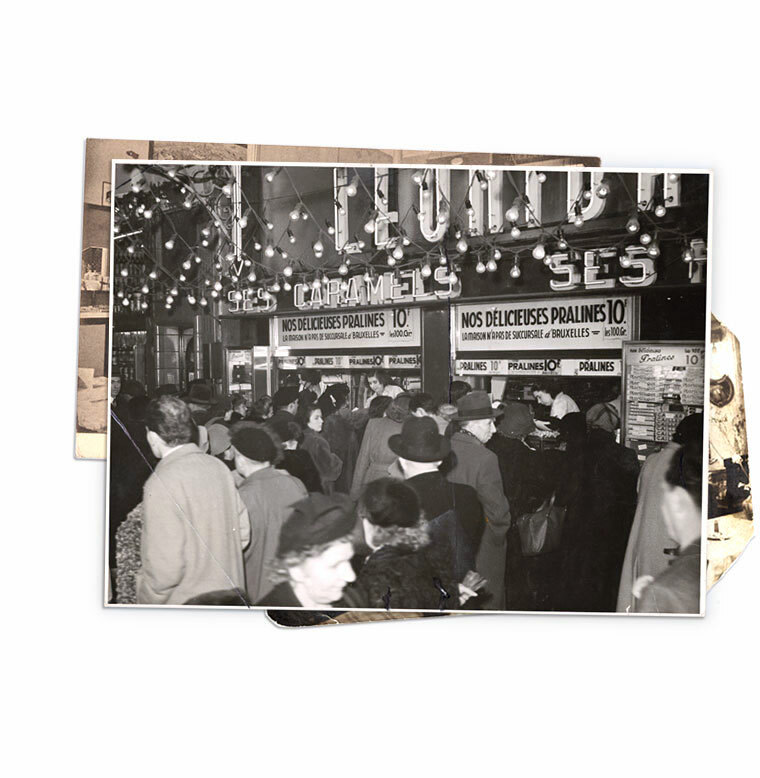 The year 1993 saw the opening of the Rue au Beurre shop which holds the distinction of being the largest Leonidasshop in the world with a staff of 20. The shop is open 7/7 from 10h to 23h to satisfy the flood of tourists lured to its stunning shop window. 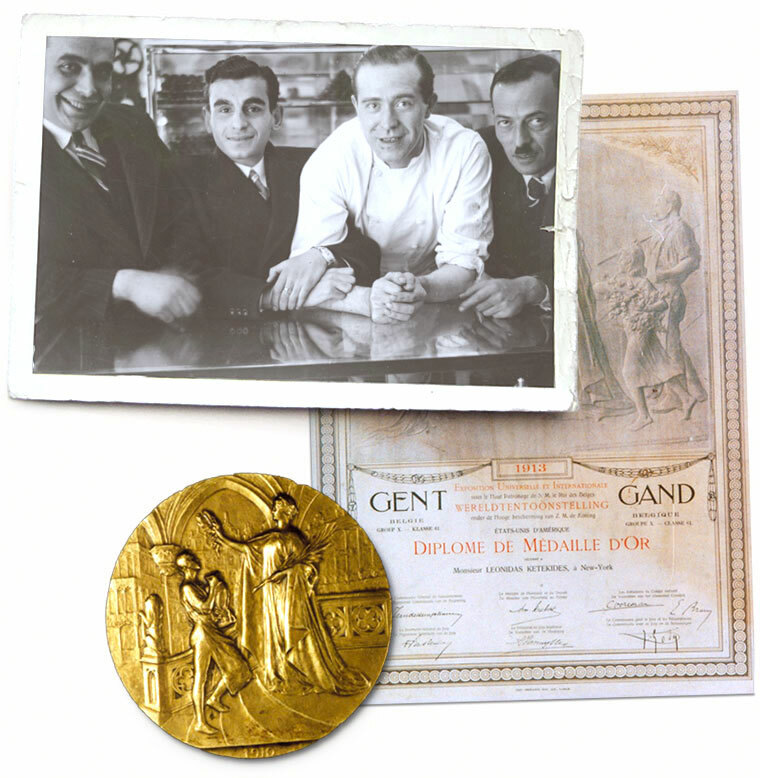 All Leonidas chocolates sold worldwide are manufactured in Belgium. Every morning full pallets leave the country to be enjoyed the world over, always respecting Basilio’s four keywords: freshness, quality, choice and affordability. 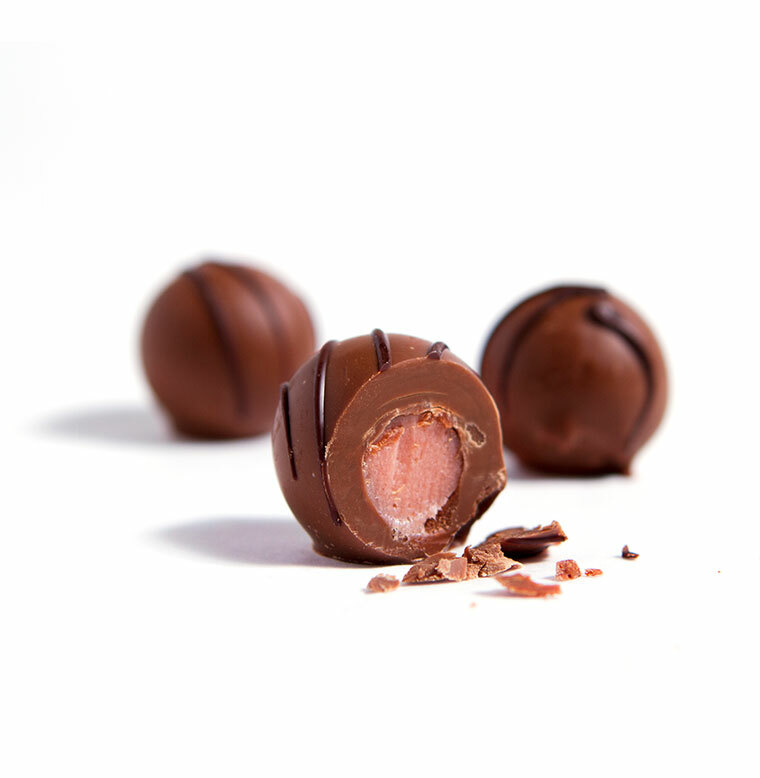 Only fresh ingredients are used to make the chocolates and the day’s production is sent to its destination by plane at a controlled temperature so they always arrive in perfect condition. Leonidas is present worldwide with nearly 1,250 stores in +/- 50 countries, including 350 shops in Belgium and 340 in France. 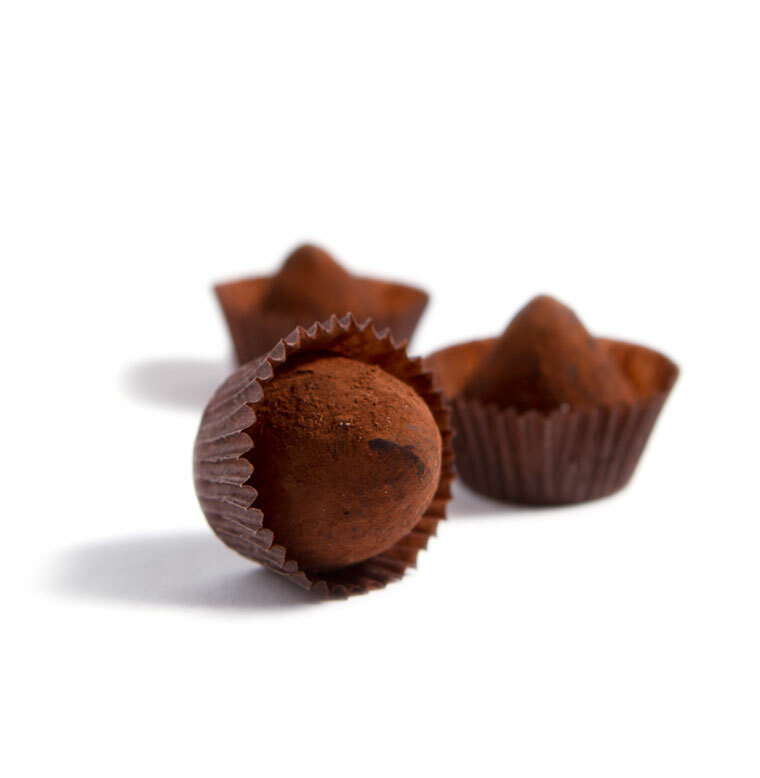 Hundreds of thousands of connoisseurs devour these tasty delights daily, carrying with them an extraordinary story grounded in a collective passion: to share the pleasure of chocolate. 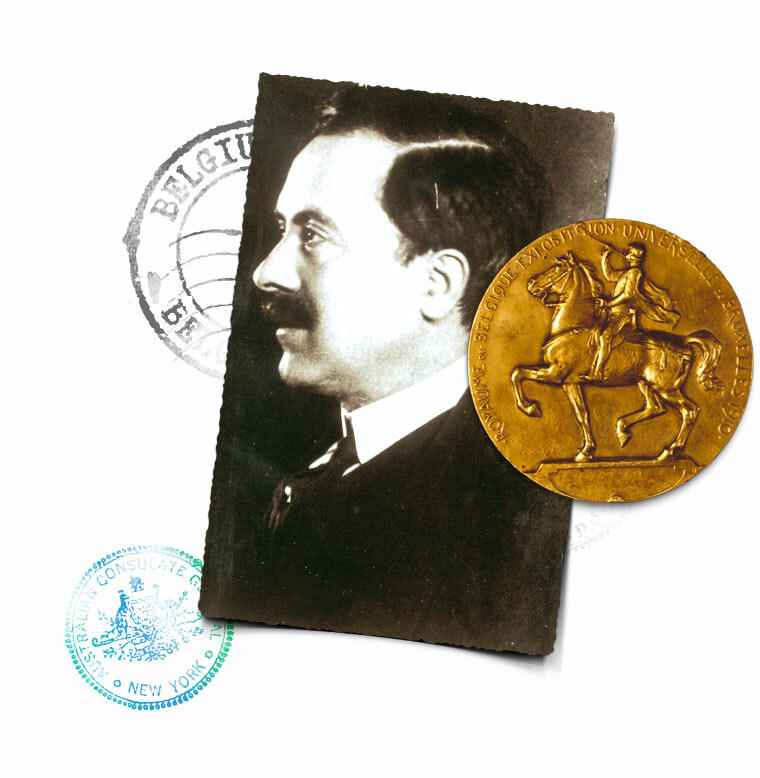 Leonidas celebrates 100 years of know-how and “savoir vivre”. 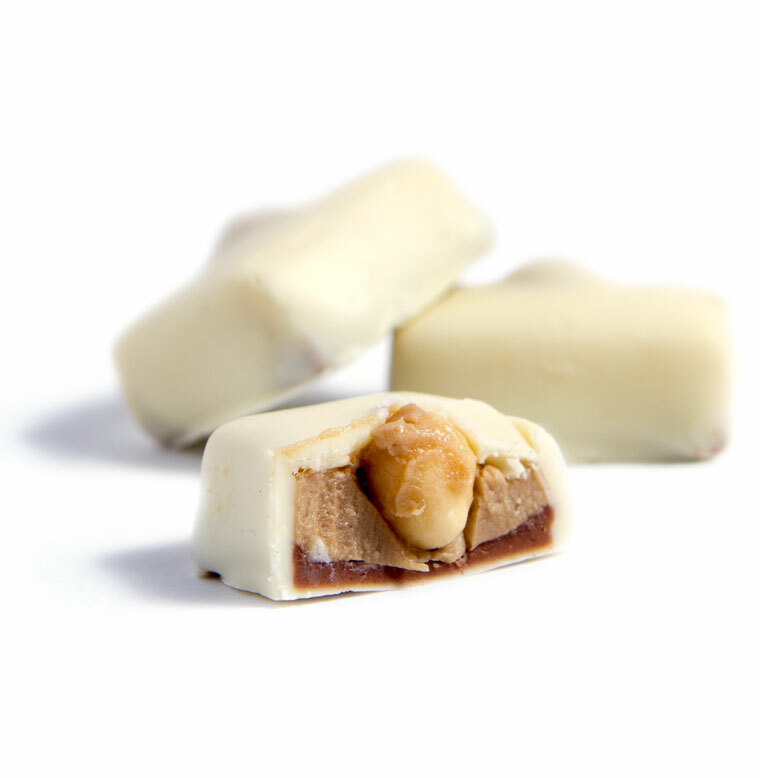 The founder’s “petit laboratoire de pralines” (small chocolate laboratory) has come a long way without ever losing sight of its spirit and its initial flavours: hazelnuts from Turkey, almonds from Italy, cherries from the Périgord, walnuts from Grenoble and Texas, chocolate made from 100% cocoa butter. In short, ingredients of the highest quality and crafted from a recipe unchanged over time which continues to delight and gratify a loyal clientele. Leonidas is committed to many more years of pure pleasure. 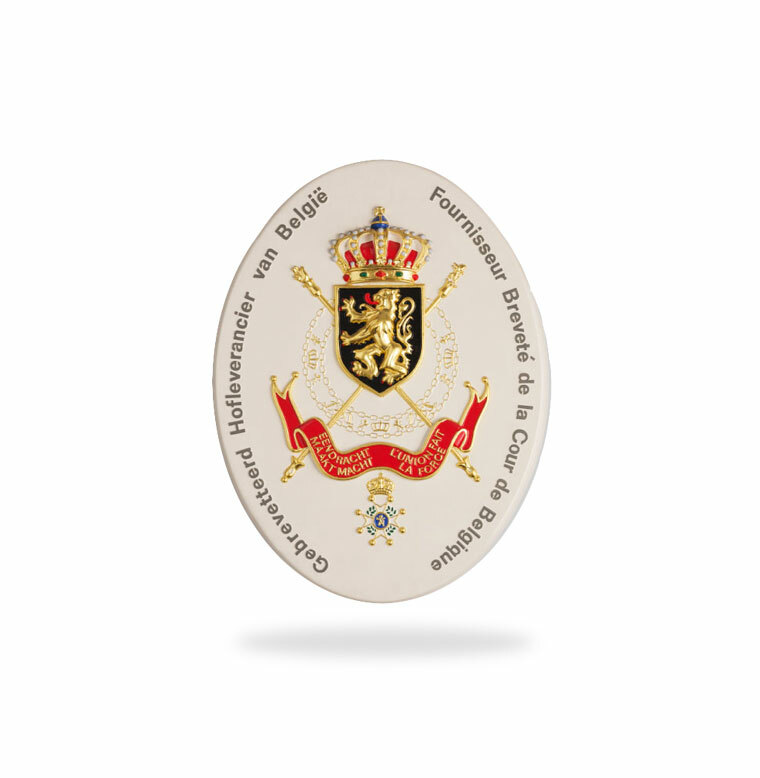 His Majesty King Philippe of Belgium published his first list of Official Suppliers to the Court. Leonidas has the privilege of featuring on this carefully chosen list, the outcome of a rigorous selection process, for its excellent quality and affordable prices. For the chocolate-maker, this consecration was the crowning moment of the brand’s centenary year.